Bollywood actress Soha Ali Khan became a mother to a beautiful daughter Inaaya Naumi Kemmu in September, 2017 and is already back to work. First the actress showed off the author side of her by releasing her book, The Perils of Being Moderately Famous and now she is ready to don the hat of a producer. 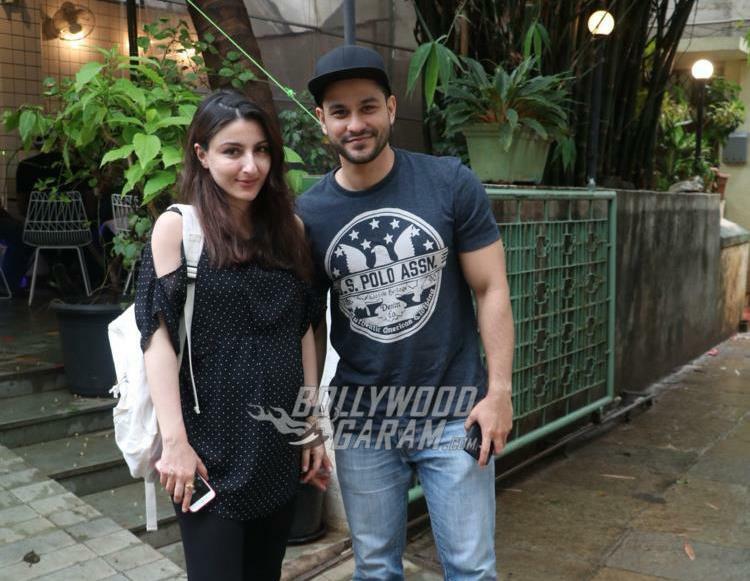 Soha revealed that the film is currently in the scripting stage which is the toughest part of making the biopic. The actress added that once they have the script ready, they will be locking a director. The film is likely to go on floors sometime in 2018.